Dave has been working in the mortgage industry since 1993. Dave’s success comes from a strong commitment to customer service and the desire to help everyone achieve their financial goals. Dave and his Lend Plus team have the experience to help you meet your financial goals. If you need to close a purchase quickly, consolidate debt or are faced with income and credit challenges, Dave and Lend Plus have the experience and dedication to help you achieve success. 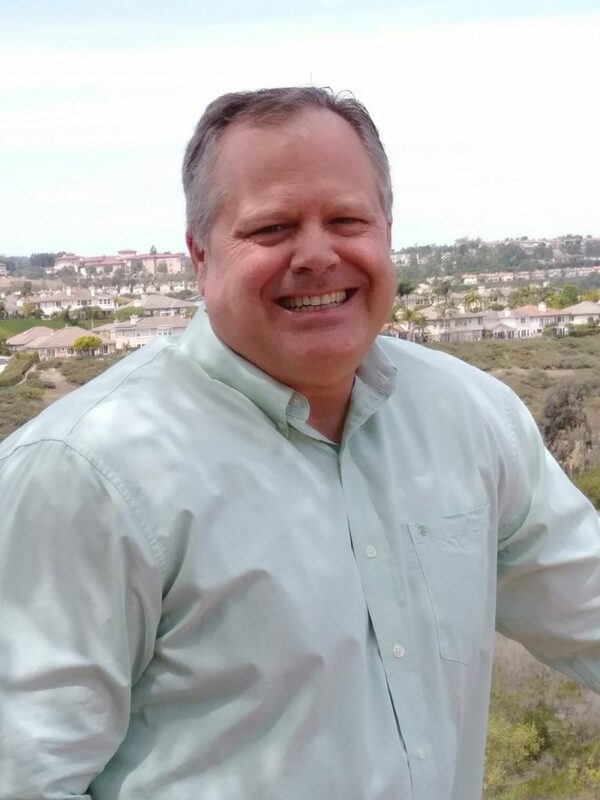 Dave resides in Laguna Niguel, California with his wife Domenica. He has two sons Ray and Joe. When Dave is not closing loans he enjoys taking long walks with his wife, watching his kids play sports, golfing and fishing.